Robinson Well Drilling & Electric Inc is a Water Well Drilling service in Perryville, MO. For many years we have provided a variety of services including Water Well Drilling, Pump Replacement, Pressure Tanks and much more. We have the experience and skill to handle the job with professionalism and courtesy. We stand by the work we do and we strive to put customer satisfaction at the forefront. 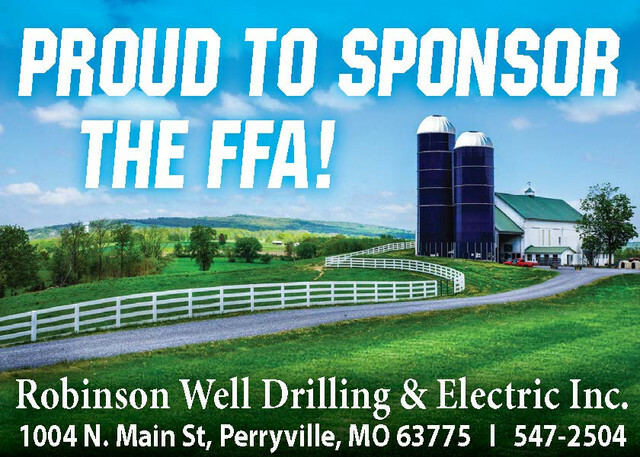 For a great service in Perryville, MO, call on Robinson Well Drilling & Electric Inc.